OK, that may not be totally true, but it’s a good guideline. 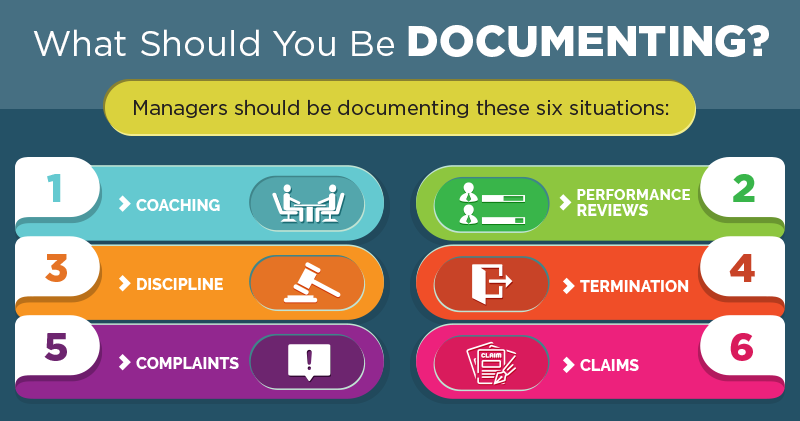 Yes, it’s a chore and many of us aren’t certain what to do when documenting employee behavior. Hint: It ain’t just the bad stuff. To light a fire under employees – and keep it burning – be an inspiration. Employees with inspirational bosses are engaged, productive, reliable and loyal, a Gallup poll found. Almost all of those who don’t have an encouraging boss are actively disengaged. 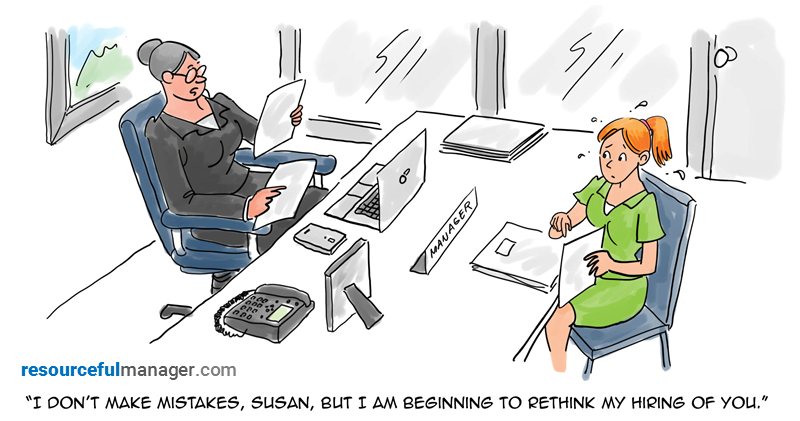 No matter how talented you are, having to have a difficult conversation with an employee is not something you look forward to. 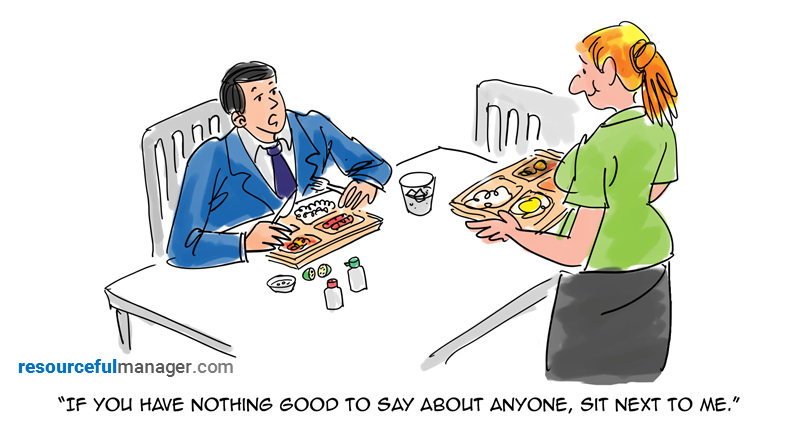 Not only does it cause anxiety, such conversations can be morale-sapping and are full of legal minefields. So it is key not to make mistakes when having those conversations. Here are the 10 biggest mistakes you can make. It may seem harmless, but avoiding telling an employee the truth during a performance evaluation can be a really expensive mistake. 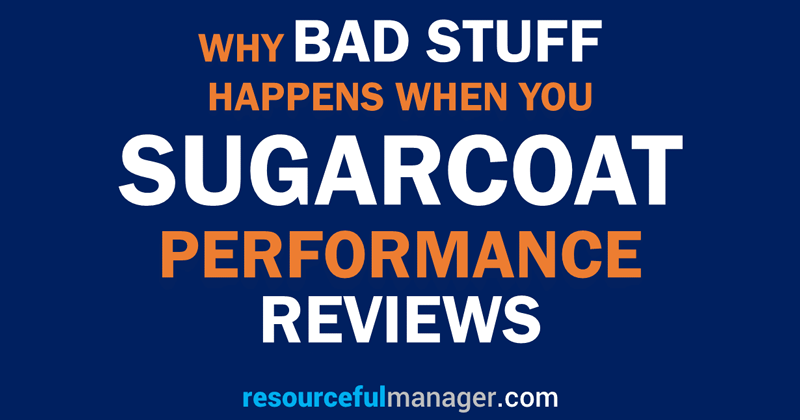 Yet many managers do just that – sugarcoat performance reviews. In the long run, they pay for it — one way or the other. 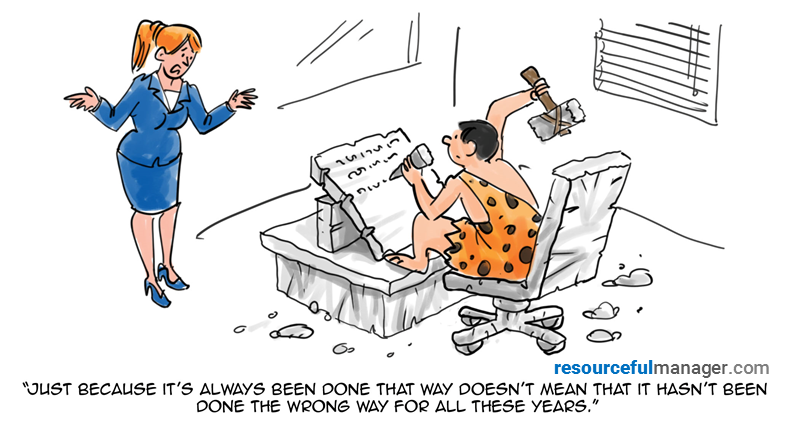 Get the full picture with this ResourcefulManager SlideShare. Hate speaking in front of a group? 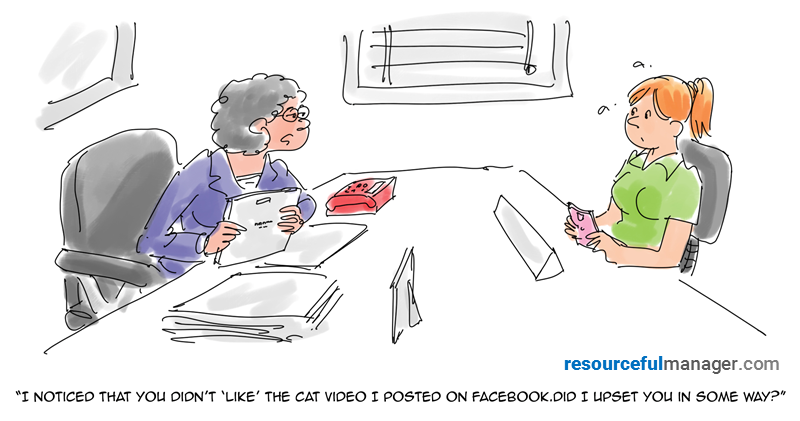 Aren’t receptive to negative feedback? Worried that you’ll fail? Most leaders feel the same – at least a little – at one time or another. But if you recognize and work around the most common leadership fears that hold back good leaders you’ll become a great one. 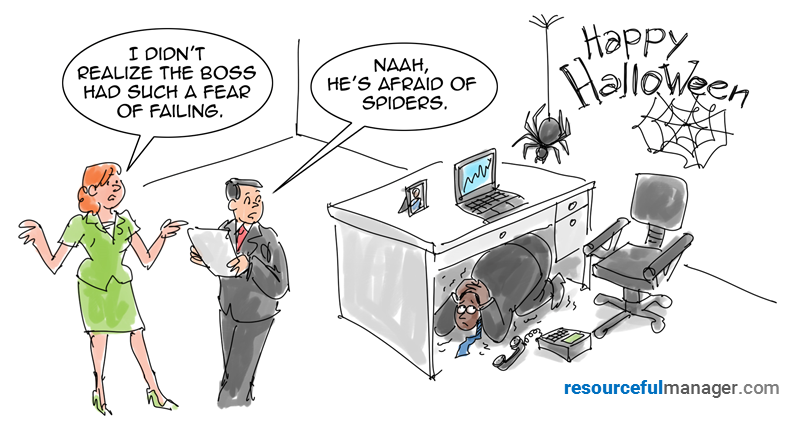 Here are the six most common fears people in leadership positions face and tips on how to overcome them. Storytelling isn’t just for the office gossip anymore. It has real leadership advantages. 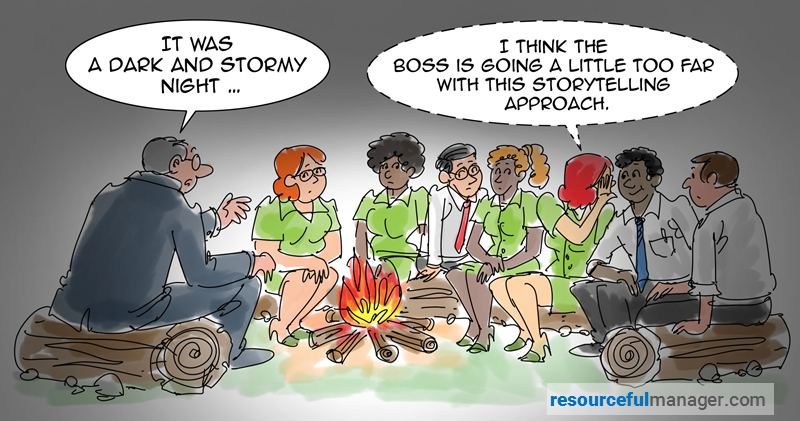 Managers can more effectively sway people with stories than with logic. A well-delivered tale can win hearts and minds. Darlene is quiet, sensitive. Carla is abrasive, defiant. 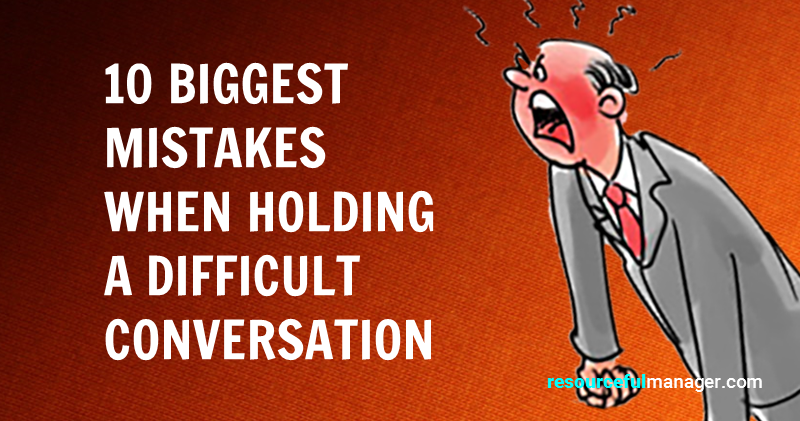 Neither is easy to deal with, especially when you need to have a difficult conversation. And doing that in today’s workplace makes it even more complicated. 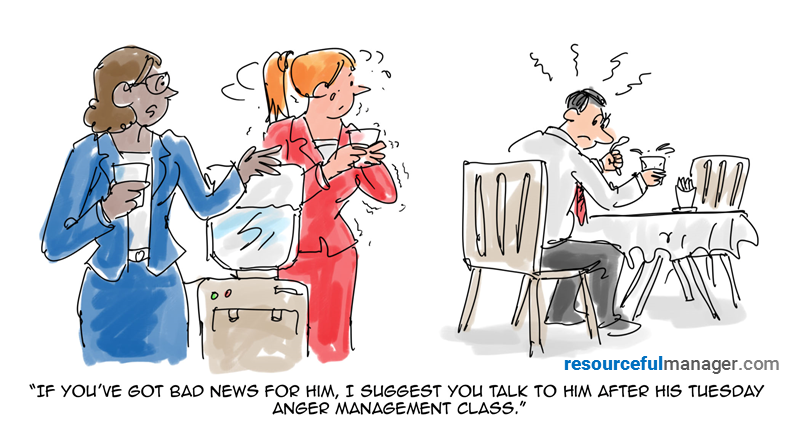 Is there a middle ground – a way to deliver tough feedback to a wide variety of employees? Or must you scream, rant and rave with some and sandwich it with niceties for others?